As we boarded the Disney Magic, several Disney characters greeted us. It was wonderful to see my children’s faces light up as we approached Mickey and the gang for photos. My kids were immediately excited and eager to explore the entire ship, which was absolutely beautiful and definitely created with children in mind. Every last niche was perfectly designed! We had our first meal at the Animator’s Palate. Here we met the dinning staff that followed us for the remainder of the cruise. I must say that it was this team of fabulous young individuals who really made our experience magical. The head waiter was incredibly attentive and catered to even the youngest traveler. My youngest son, who is a very picky eater, was able to get pancakes made especially for him for every dinner! You may be wondering what kind of parent lets their son eat pancakes for every evening meal. But, you know, it was Christmastime after all! The entire staff wanted to make my son’s wish come true just as much as I did. This type of personalized service is something I have only experienced on a Disney cruise! This type of personalized service is something I have only experienced on a Disney cruise! 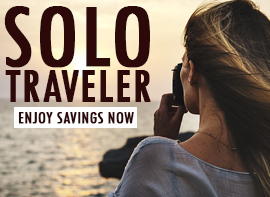 We visited three ports of call during our 8-night Caribbean cruise, which included Key West, Cozumel and Costa Maya. Each had its individual charm. 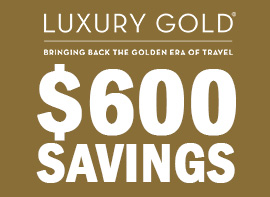 My kids truly enjoyed each and every shore excursion provided by the cruise line. Everything was perfectly orchestrated. 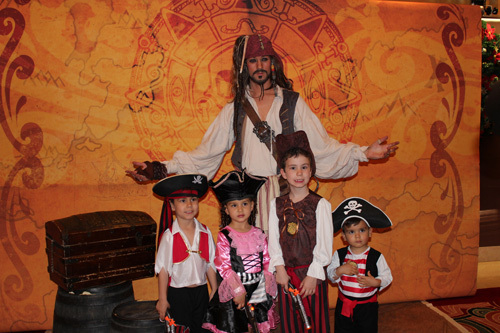 Aboard the ship, there was a multitude of activities for families. 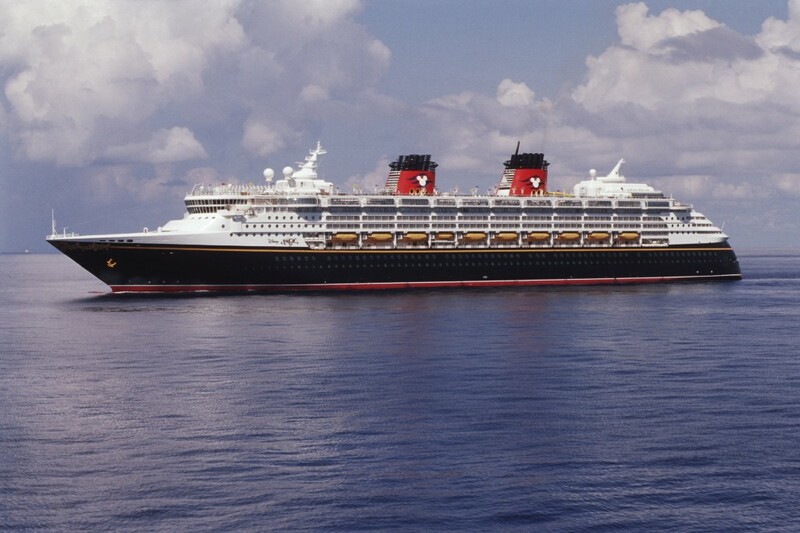 The Disney Magic has a wonderful kids’ club for children of every age and an incredible tracking system. Every cabin comes equipped with two Sea Phones that you can take with you all throughout the ship to communicate with each other, other Sea Phones, any cabin or any spot on the ship. The kids’ club could always call you on the Sea Phone for any important update. These phones are amazing; it’s like having your cell phone at sea. Truly magical! However, I must say that the most amazing part of the entire cruise was the entertainment. The live shows featuring Disney characters and talented performers were fantastic. The costumes, stage sets, actors, musicians and entertainers were all out of this world. 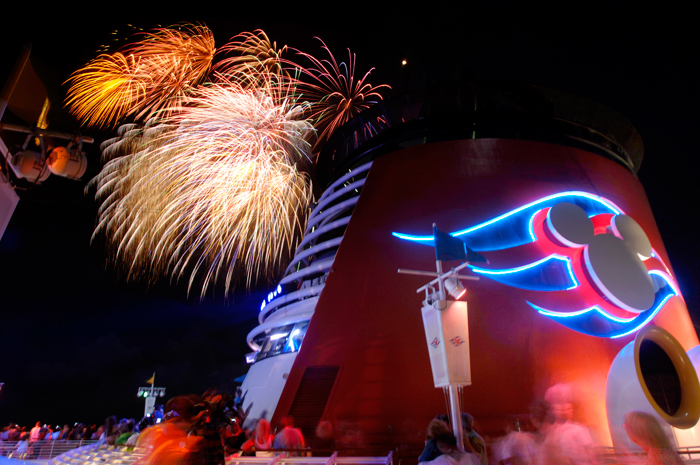 It is no surprise that Disney has won many awards for “best shows at sea.” We did not miss a single one. My children would run to the theatre to watch the next show. They were constantly entertained. 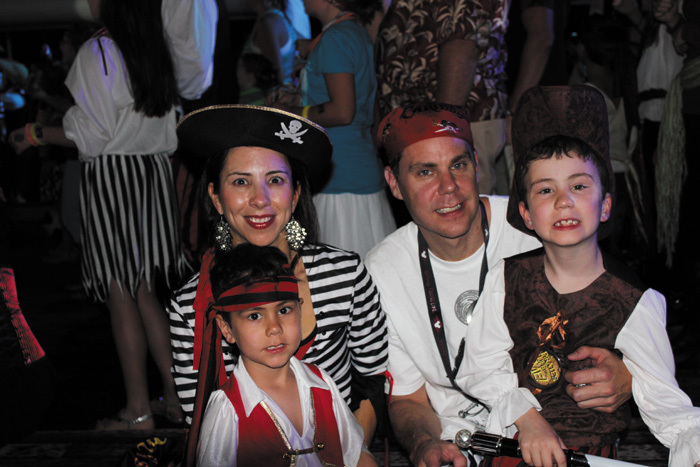 One of my favorite events was the Pirate Party a few evenings into the cruise. My entire family dressed in pirate outfits along with many other guests and the entire staff, including all the Disney characters. This party was so much fun and it concluded with the most spectacular firework display at sea. 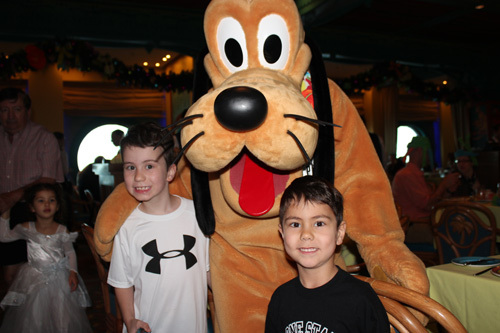 Our experience on the Disney Magic was truly amazing – a trip of a lifetime! It still makes me smile as I think about all the fond memories we made. 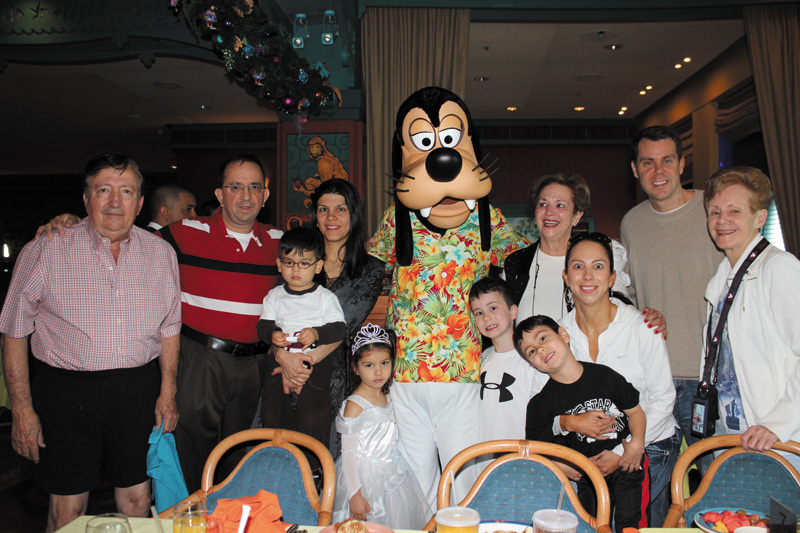 I highly recommend a Disney cruise for any family looking for a Magical Vacation! Disney Cruise Lines’ four ships sail year round, in the Caribbean, the Mediterranean, through the Panama Canal and along the U.S. West Coast to Mexico, departing from such ports as Galveston, Texas; Port Canaveral, Florida; San Diego, California; and Barcelona, Spain. 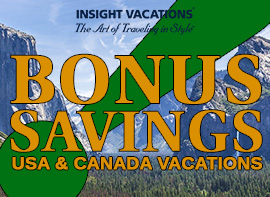 For more details on Disney’s exciting itineraries, contact your AffordableTours.com travel consultant.